ASHA is the industry thought-leader promoting quality and innovation, advancing research, exchanging strategic business information and influencing legislative and regulatory matters. ASHA aims to advance information and research that frame and influence key senior living industry initiatives. At AccorHotels, we love to share our passion and nurture our talents. Our hospitality profession, which is founded on the art of welcoming people, pushes us to develop human values above all. That’s why we recruit personalities first and foremost.We are far more than a worldwide leader. We are 250,000 hospitality experts who share the same passion. Welcoming people. We take care of millions of guests in our 4,300 addresses. Every day, we put all our energy into spreading the most powerful promise in the hospitality profession: Feel Welcome. Founded in 1979, American House Senior Living Communities’ vision is to provide high-quality housing for senior at a price affordable for retirees and their families. That vision of excellence has endured for nearly 40 years and expanded to serve residents at a number of senior housing communities. Our mission is to enrich the lives of those we serve, providing an environment that fosters meaningful relationships. Our vision is to be an innovative senior housing company that created sustainable excellence and stakeholder value, with an unparalleled commitment to passionate care provided by compassionate people. Since 1988, Cancer Treatment Centers of America® (CTCA) has been helping patients win the fight against cancer using advanced technology and a personalized approach.Cancer Treatment Centers of America® (CTCA) is the home of integrative and compassionate cancer care. We never stop searching for and providing powerful and innovative therapies to heal the whole person, improve quality of life and restore hope. Canyon Ranch is the world’s recognized leader in healthy living and luxury spa vacations, with destination spa resorts and SpaClub® day facilities on land and at sea. Since 1979, they have received countless awards and accolades for their innovative approach to health and fitness, and for the serene, relaxing and inspiring spa environments. At every Canyon Ranch venue, they remain true to their healthy lifestyle goals and vision-based history. At Cappella Living Solutions, their company culture defines a visionary movement within the senior living industry. They believe in delivering transformational outcomes for their partners by igniting a philosophy that supports continued growth and collaboration with residents, team members, families, owners, and other key stakeholders in their communities. Deerfield® is an investment management firm committed to advancing healthcare® through investment, information and philanthropy. These days people can be obsessed with chasing the next big thing. And they’ll often go to great lengths to find it. But what if by chasing the next big thing you’re missing the opportunities that are right under your nose? That’s where Deloitte comes in. When we look again, we can help you get your business into the best possible position to take advantage of opportunities, no matter where they are. 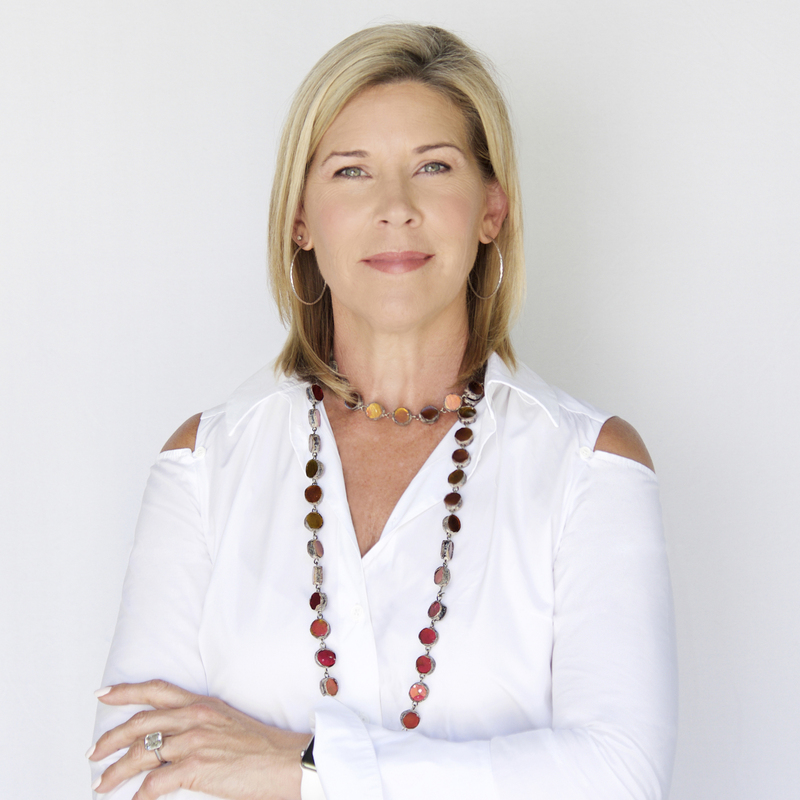 As the pioneer of Wellness Real Estate™ and founder of the WELL Building Standard®, Delos is transforming our homes, offices, schools and other indoor environments by placing health and wellness at the center of design and construction decisions. The Delos platform includes research, consulting, real estate development and innovative solutions for the built environment – creating spaces that nurture and promote human health and well-being. Genworth Financial, Inc. (NYSE: GNW) is a Fortune 500 insurance holding company committed to helping families achieve the dream of homeownership and address the financial challenges of aging through its leadership positions in mortgage insurance and long term care insurance. Headquartered in Richmond, Virginia, Genworth traces its roots back to 1871 and became a public company in 2004. Hersha Hospitality Trust is a self-advised real estate investment trust in the hospitality sector, which owns and operates high quality upscale hotels in urban gateway markets. The Company’s 53 hotels totaling 7,943 rooms are located in New York, Boston, Philadelphia, Washington, DC, Miami and select markets on the West Coast. 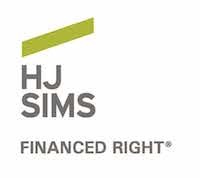 HJ Sims is one of the nation’s oldest underwriters of tax-exempt bonds, with expertise in today’s fastest growing project sectors, including senior living, health care, education and energy. They are also a nationally-recognized source for secondary market securities. In addition, they are the champions of “entirement”, a singular approach that helps individuals generate income to meet their life goals. HKS is a worldwide network of professionals, strategically located and working seamlessly as one firm with individual expertise in design, research and management. They work together in teams across offices and across sectors to deliver exceptional value to their clients. The value of talent, experience and knowledge from across the globe is multiplied when shared. Mather LifeWays is a unique, non-denominational not-for-profit organization based in Evanston, Illinois, founded 75 years ago. They are dedicated to developing and implementing Ways to Age WellSM by creating programs, places, and residences for today’s young-at-heart older adults.They provide a continuum of living and care; make neighborhoods better places for older adults to live, work, learn, contribute, and play; and identify, implement, and share best practices for wellness programs, staff development, and online education and programs empowering working family caregivers. MBRE Healthcare is a full-service real estate company that acquires, develops, leases and manages healthcare real estate across the United States. The firm currently owns, manages and leases over 10 million square feet of healthcare properties. MBRE Healthcare is able to leverage a platform that offers high-level expertise, access to capital and a breadth of services that few in healthcare real estate can offer. MBRE Healthcare is a full-service real estate firm offering acquisitions and project financing, development and project management, leasing and property management and consulting. MBRE Healthcare is one of the country’s largest private owners of healthcare facilities. Today, Mercy operates four not-for-profit Catholic hospital campuses, with a total of 875 beds, along with more than 20 additional facilities that house more than 50 primary care, pediatric, internal medicine and specialty clinics.The Mission of Mercy Medical Center – Des Moines, as a member of Catholic Health Initiatives, is to nurture the healing ministry of the Church, supported by education and research. Fidelity to the Gospel urges us to emphasize human dignity and social justice as we create healthier communities. NewYork-Presbyterian is one of the nation’s most comprehensive, integrated academic health care delivery systems, dedicated to providing the highest quality, most compassionate care and service to patients in the New York metropolitan area, nationally, and throughout the globe. In collaboration with two renowned medical schools, Weill Cornell Medicine and Columbia University College of Physicians and Surgeons, NewYork-Presbyterian is consistently recognized as a leader in medical education, groundbreaking research, and innovative, patient-centered clinical care. Percival Health Advisors was formed by a group of experienced healthcare consultants with a passion for innovation and thought leadership within the healthcare industry. The name originates from Thomas Percival, best known for creating perhaps the original modern code of ethics and revolutionary supporter for public health in early 1800s. Their team brings a wealth of practical experience having leadership roles with hospitals, health systems, physician groups, insurance companies, real estate, technology and financial companies, and community health organizations. Perkins Eastman is an international planning, design, and consulting firm that was founded in 1981. Today, the firm has ten offices across the US and five overseas.The firm has a professional staff of almost 1000 made up of architects, interior designers, planners, urban designers, landscape architects, graphic designers, construction specification writers, construction administrators, economists, environmental analysts, traffic and transportation engineers, and several other professional disciplines. 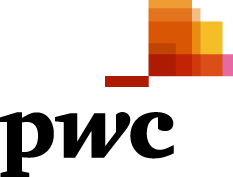 PwC focuses on audit and assurance, tax and consulting services. Additionally, in the US, PwC concentrates on 16 key industries and provides targeted services that include — but are not limited to — human resources, deals, forensics, and consulting services. We help resolve complex issues and identify opportunities.Our reputation lies in building lasting relationships with our clients and a focus on delivering value in all we do. Seaview Investors LLC., established in 2006, is a privately owned hotel company based in Newport Beach, CA. Their team of experienced hospitality professionals delivers superior results to owners by providing outstanding asset management, project management, and acquisition services. Seaview has a single-minded commitment to profitability while treating all of their constituents – owners, employees and guests – with the utmost respect. This focus has allowed them to consistently deliver superior returns for investors while being good stewards of the assets. Seaview Investors is currently engaged in an expansion strategy, seeking long term value added hospitality opportunities in the Western United States. Six Senses Hotels Resorts Spas is the creator of award-winning and exceptional guest experiences in places of incredible natural beauty. The Six Senses brands are synonymous with a unique style – authentic, personal and sustainable, and in harmony with individual surroundings. While being part of the local fabric, they are in tune with the wider world. They adapt seamlessly to host cultures in an environment that evokes wellbeing, supported by outstanding anticipative service and attention to detail.